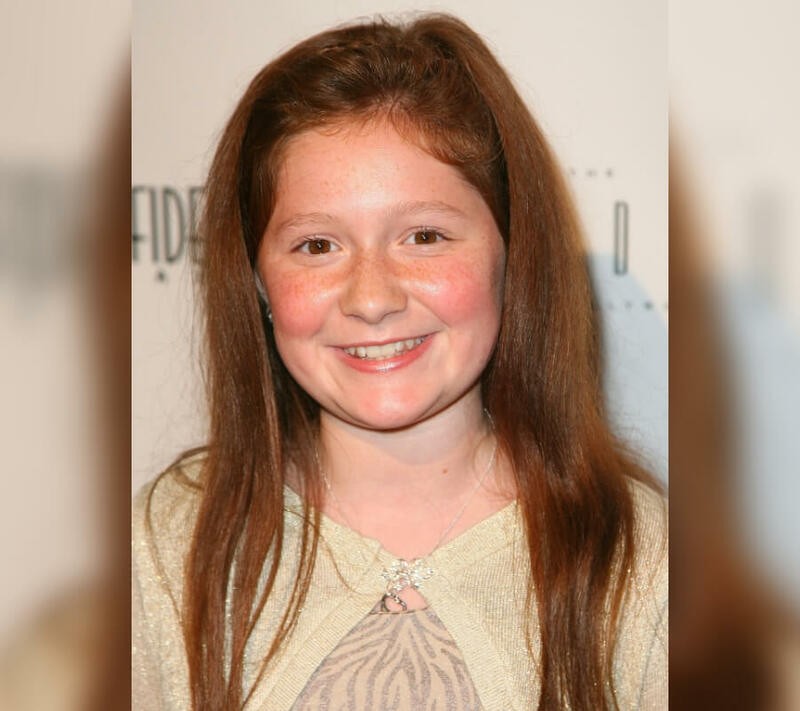 Emma Kenney certainly wasn’t one of those child actors that was born into a famous family and had everything at their disposal. What Emma did have though was an impressive knack for acting, and an award-winning personality. Just like many child stars, Emma has had to deal with a tough industry, her own vices, and finding a light at the end of the tunnel. Read on to see how a normal girl from New York landed the role of a lifetime, and all the consequences that came with it. 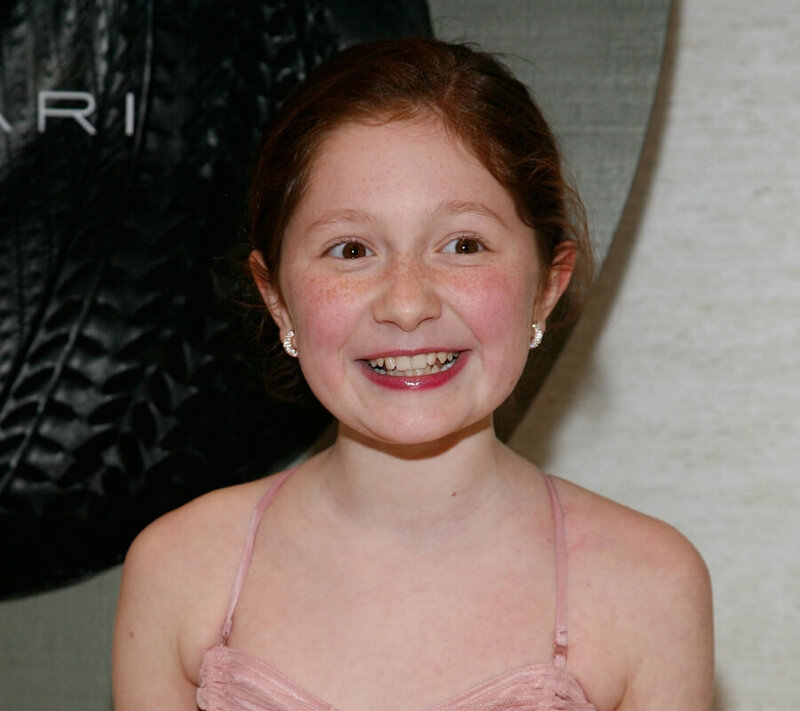 On September 14, 1999, Emma Rose Kenney was born in Manhattan, New York. Her mother was a criminal defense lawyer, and her father was a sports writer. Neither of her parents ever expected they would raise a daughter who would find her love of acting in just a few years. 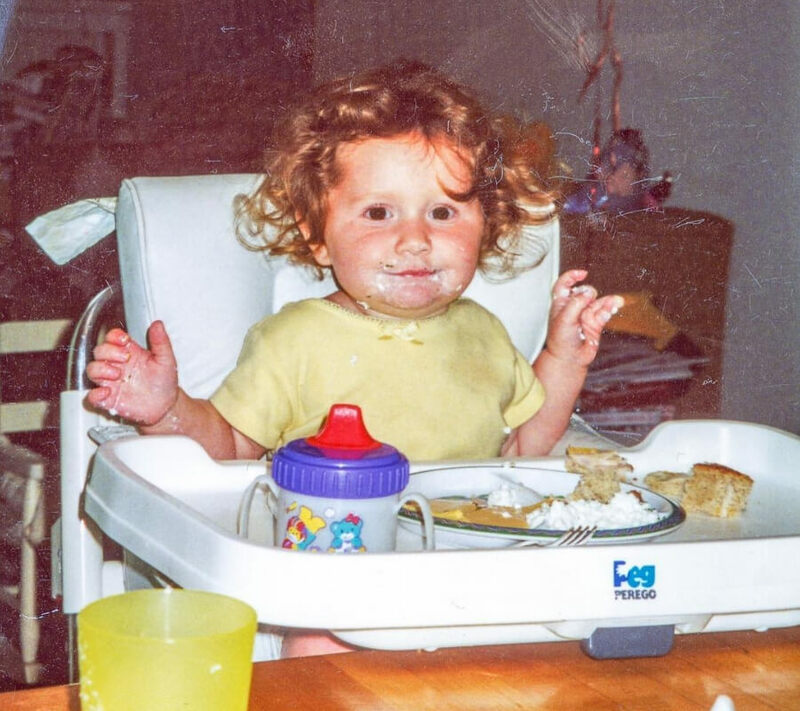 It wasn’t long before little Emma realized her calling in life. As young as three, she was already pretending her stuffed toys were "real" and would use them to act out scenes. Her parents weren’t oblivious to this love for show business, and quickly enrolled her in acting and improv lessons. It was in these lessons that Emma would catch her first major break. Acting school taught Emma that 90% of first auditions are rejected, but Emma was never average. The first audition she had at her acting school led to an agent wanting to sign her. 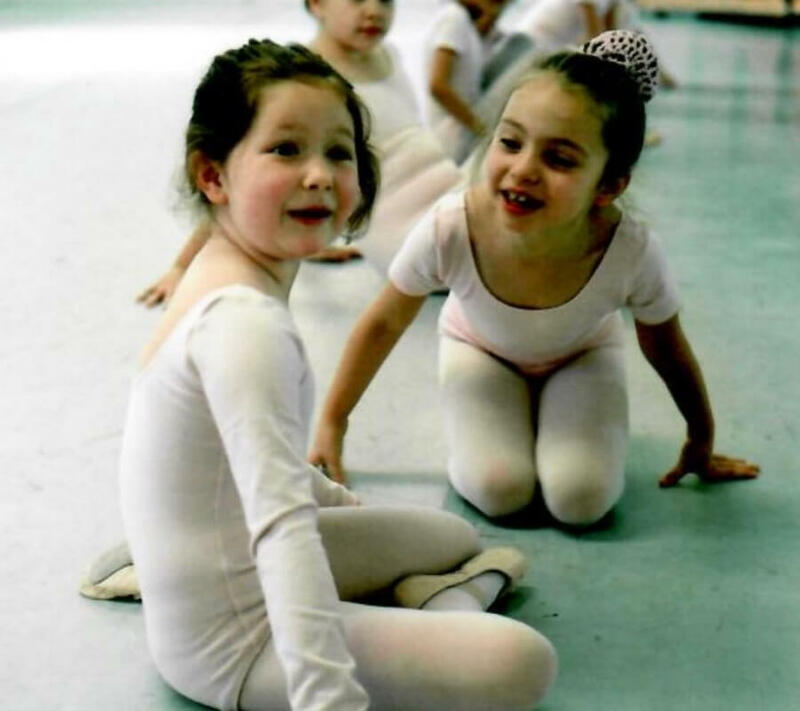 Emma might have only been seven years old, but she was already oozing confidence and skill. The agent offered her a contract that very day. The first year of Emma’s acting contract was primarily focussed in advertising. She appeared in three commercials that ran nationwide for Scholastic Books, as well as voice-overs for other commercials. This start in advertising was fun for Emma, but already she had her eye on a larger prize — starring in movies and television. Even though Emma’s aspiration was to work in television and film, she quickly learned that it wouldn’t be that easy. Emma was stuck working in advertising for another two years. While this might discourage other nine-year-olds, it inspired Emma even further. She met and hired a new manager, Maggie Schuster, and started out on the road to stardom. Under Maggie’s advice, Emma began to branch out from commercials and try new things. She began to appear in student films. Being on a movie set allowed Emma to learn the basics of directing, producing, and even script-writing. Script-writing would become a passion for her later on in life. Since her first introduction to it, she has written over fifty scripts. In 2008, Emma got her wish and finally made her nationwide silver screen debut in the short film Lyre Liar. That same year, she worked on two other short films. One year later, Emma landed roles in two different straight-to-television films. The success might have seemed small, but it proved to Emma and her parents that she had a real knack for the business. Her love of directing and script-writing came in handy in 2009. 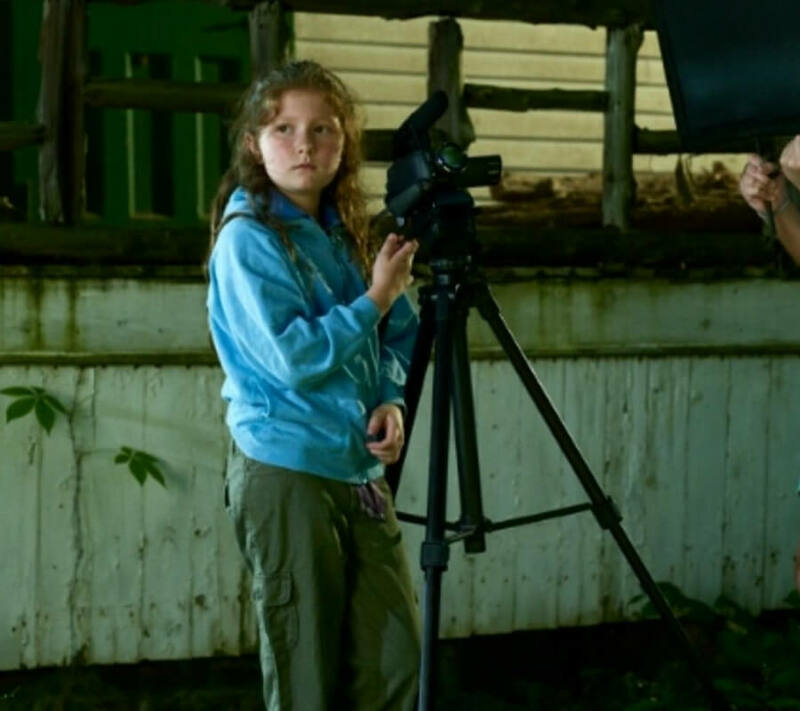 One of the short films she wrote and directed, The New Girl In Town, was nominated for the New Jersey International Film Festival. Although it didn’t win, she did break records for being the youngest film director to be nominated in the festival’s history. 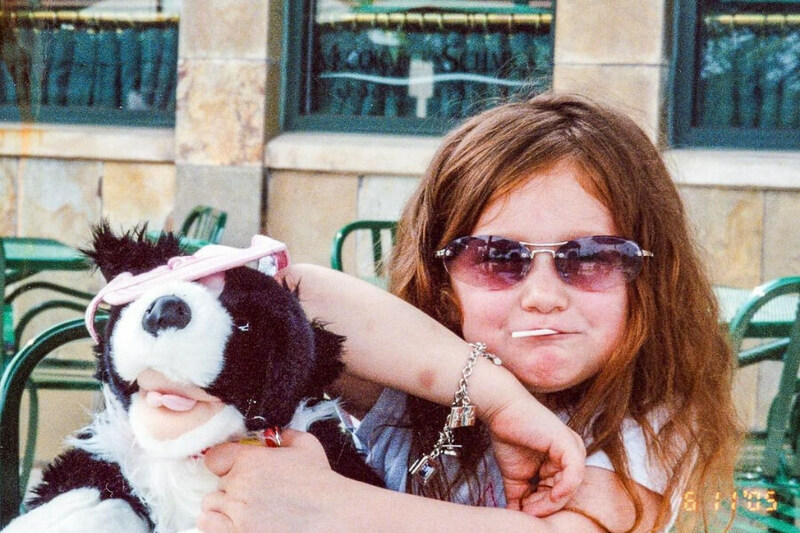 Emma was only twelve years old when her manager suggested she audition for the role of Debbie Gallagher in a new show called Shameless. Before this audition, Emma had kept to auditioning in New York. The family took a chance and flew out to Los Angeles to audition for the part. Well, the risk paid off and Emma landed the part. 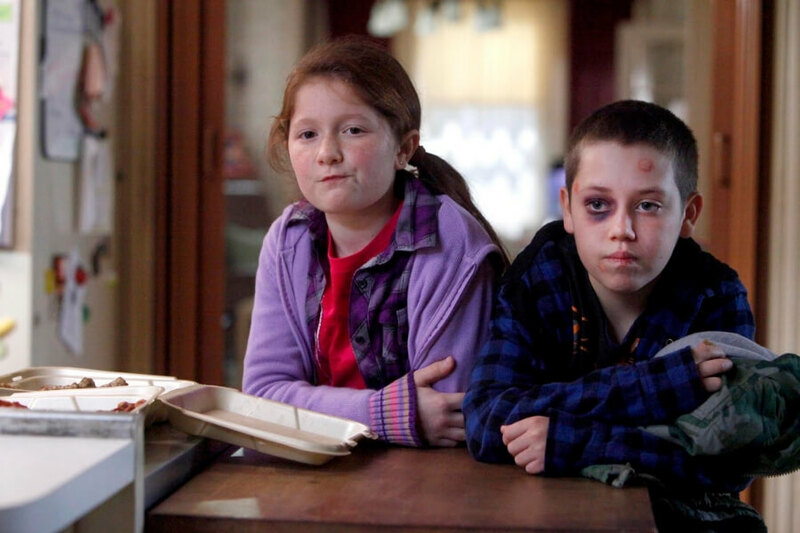 Even though Shameless was the first major television set Emma had ever been on, she felt completely at home. She even talked about her cast as a "second family" to her. Emma’s mom agreed that the rest of the cast were supportive and important to Emma’s development as an actor. The other actors had no problem sharing their experience because they knew Emma had a bright future. 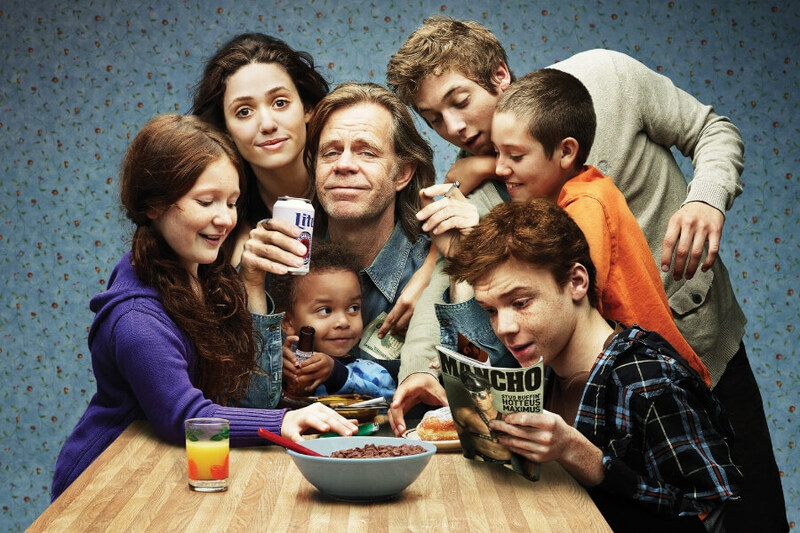 Shameless became a huge hit in America for depicting the struggles that lower-class working families go through. It didn’t take long for Emma and her character to become a household name. Soon, she was being recognized everywhere she went. The audience got to watch Emma grow up right in front of their eyes for eight years, but what was growing up really like for Emma? Like many other child stars, Emma had to balance school and acting. Emma had a personal tutor while she was on set from July to October. For the rest of the year, she attended public school and tried to fit in with her friends. This was even harder because her family had been split up. 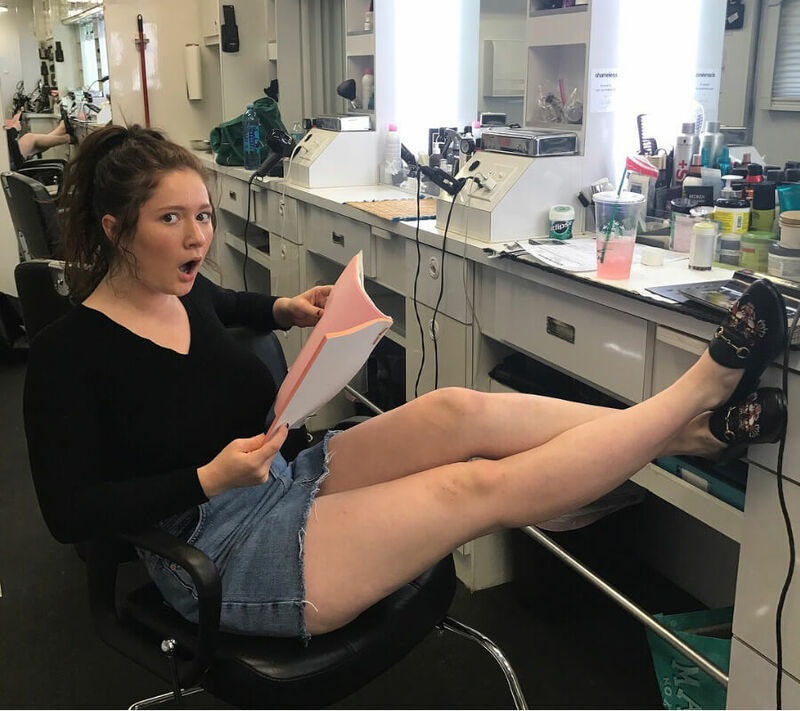 Her mother stayed in New York to work, and her dad had to quit his job to live with Emma in L.A.
Shameless was beloved by American families because it never shied away from hard or difficult topics, but that wasn’t easy to do when you have kids on set. Emma’s father had to keep a close eye on what she was exposed to while on set. All the worrying was for nothing though. The show and producers handled everything appropriately and never put Emma in a vulnerable position. While Emma has always been grateful for Shameless giving her the big break she wanted, she still wanted to try other things. Emma began working on other projects from 2011-2016 while filming Shameless. She also announced in numerous interviews that her experience on the television show made her want to try even more new things. Luckily, another big break was right around the corner. Emma’s next big role would be on the 2018 reboot of the classic American sitcom, Roseanne. 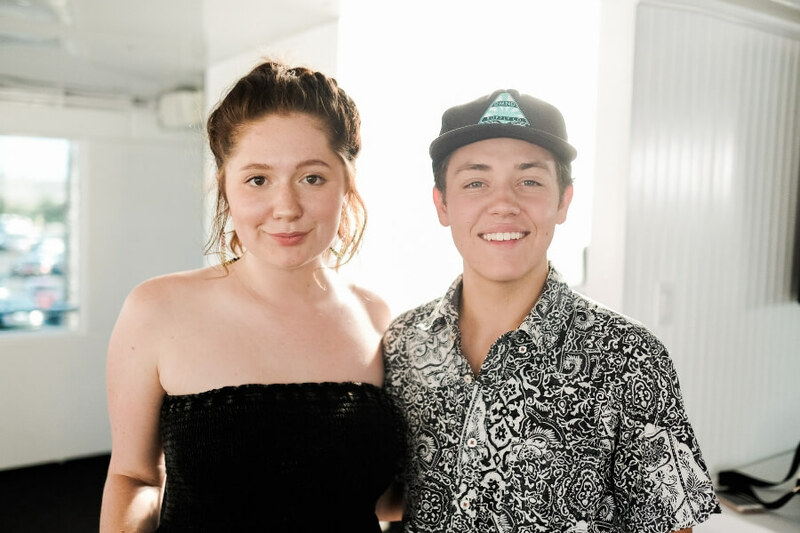 Emma played Roseanne’s granddaughter, Harris Conner-Healy. 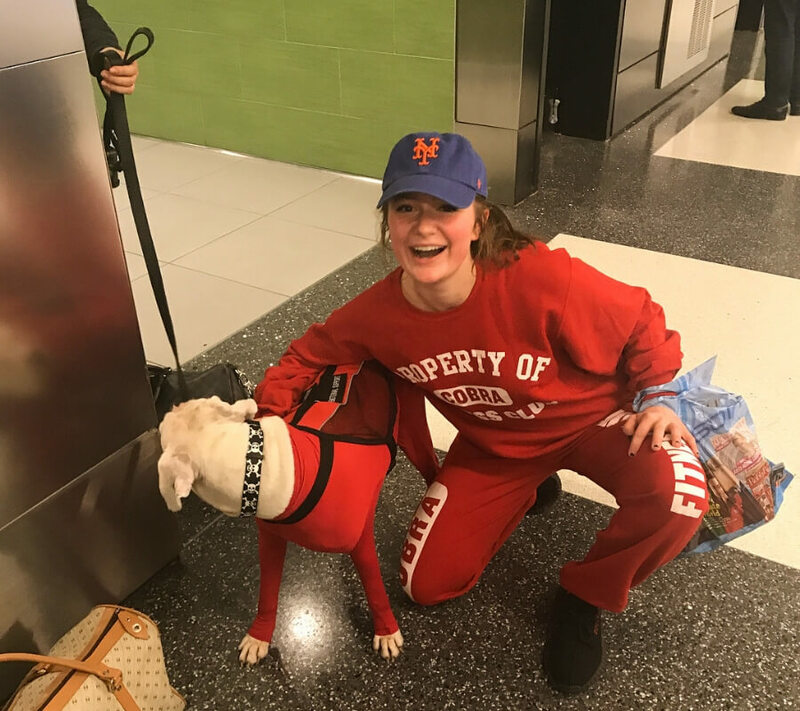 Just like with Shameless, Emma was immediately loved by the American public. Unfortunately, the show was abruptly canceled after offensive comments from the show’s star, Roseanne Barr. The cancelation crushed Emma and she wished for a second chance. The cancellation of Roseanne crushed not only Emma but also the entire cast of the reboot. They were all excited for another chapter of an iconic American sitcom, and it felt unjust that one person’s actions could hurt everyone. 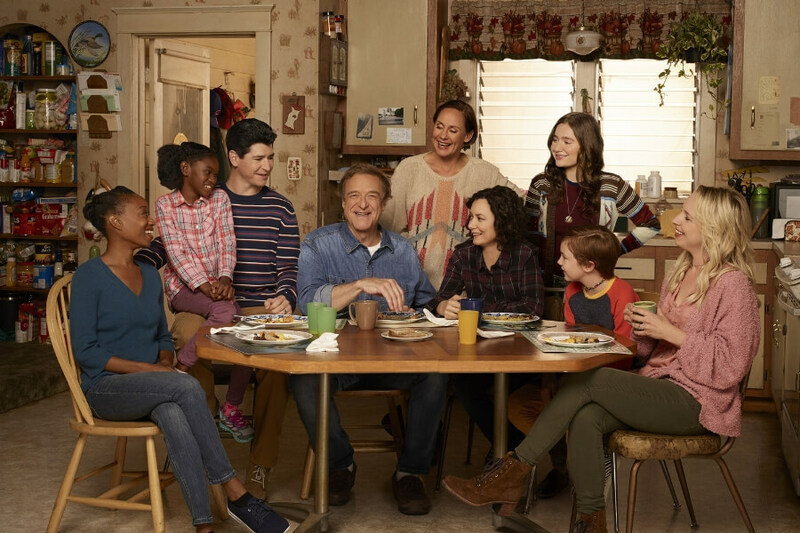 The studio agreed and decided to create a new show, The Conners, that would bring back the entire cast without Roseanne Barr. One of the ways Emma has managed to keep her fans engaged all these years is that she’s a Gen Z actress who is no stranger to social media. She has a large following of over 1.5 million fans on Instagram. Emma loves her fans so much she calls them her "cyber family." It may have felt like Emma grew up before our eyes on Shameless, but she’s truly grown up online. 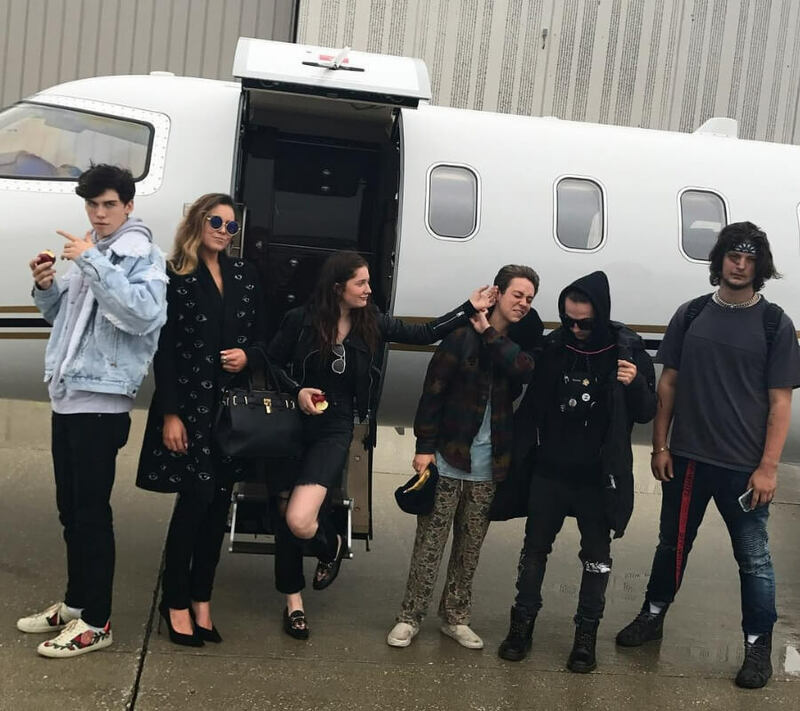 Emma uses her Instagram account and large fanbase to share very "grown-up" photos of herself, as well as share pieces of wisdom and knowledge that she’s learned over the years. In April 2018, Emma shocked the public by entering into treatment for substance abuse. She spoke out about being "naive and very immature." She even admitted that she was "running with a really fast crowd." Emma might have ended up in the wrong crowd, but she was smart enough to know that fixing the problem early would help her in the long run. Emma was lucky enough to receive love and support from her cast members, friends, and family. 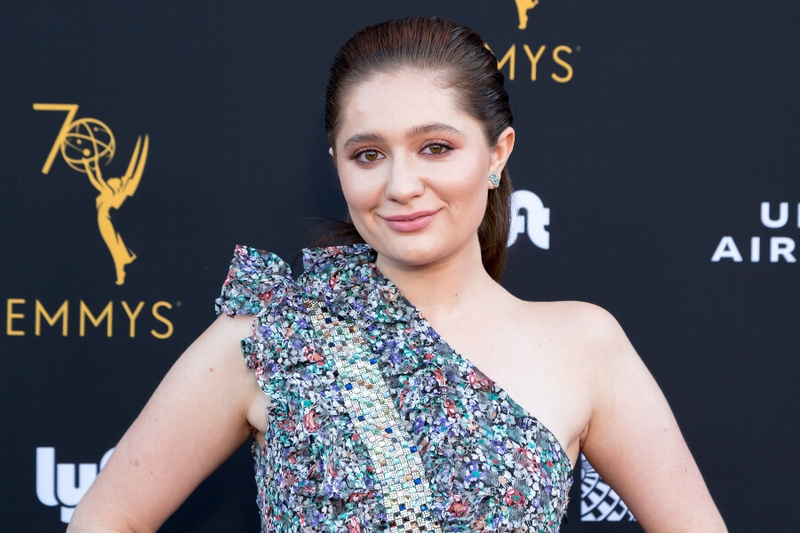 She completed treatment in time to see the premiere of her new show, The Conners. 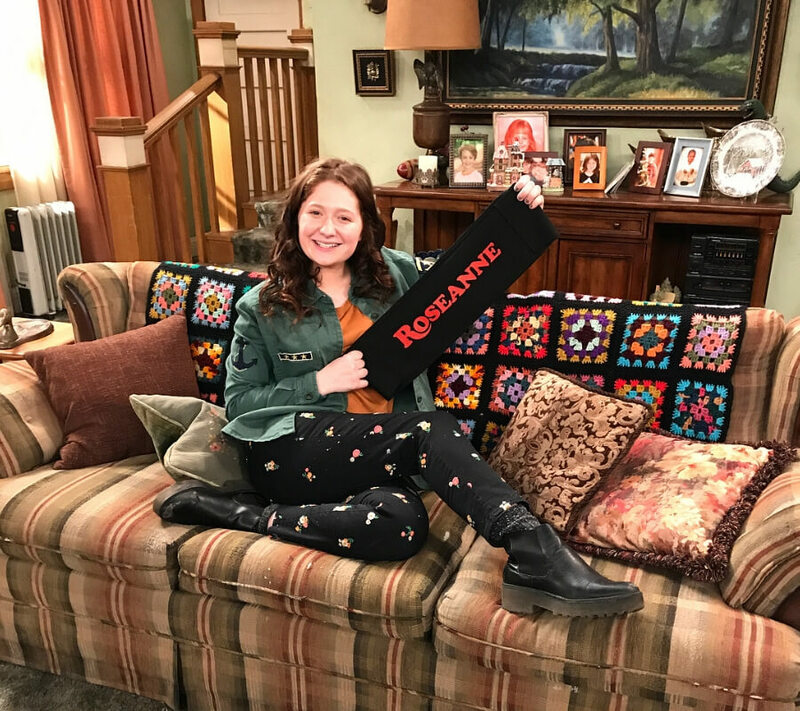 The debut of The Conners on ABC reached 35% fewer audience members, but critics once again raved about Emma’s performance. It seemed like a bump in the road wasn’t going to stop Emma. 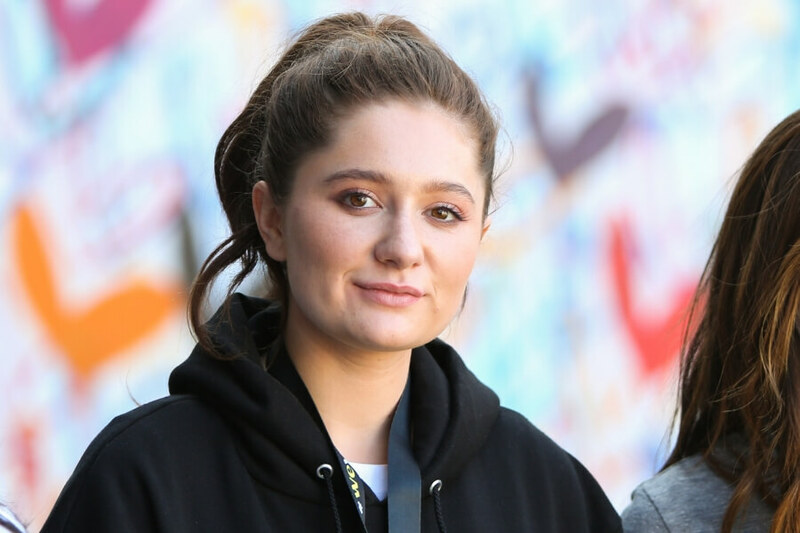 After completing treatment in the summer on 2018, Emma took a break from filming and social media to come back down the reality. This break was much-needed for Emma, but the workaholic was happy to get back to her old routine. She said that after her treatment, she had “never felt this good before” and she hoped it would show in her acting. Looking back on how she fell into the wrong crowd, Emma said that despite the fame, she felt extremely insecure and not exactly "comfortable" at the time. Emma admitted that even though those days aren’t that long ago, she wants to put it in the past and move forward with her newfound confidence. Emma stood out from other former child stars by dealing with these troubles in an open and honest way. She shared her struggles and journey with her "cyber family" and encouraged them to seek help like her if they needed. Emma doubled down by saying that going to get help for your struggles "doesn’t make you weak" but it shows how strong you truly are. 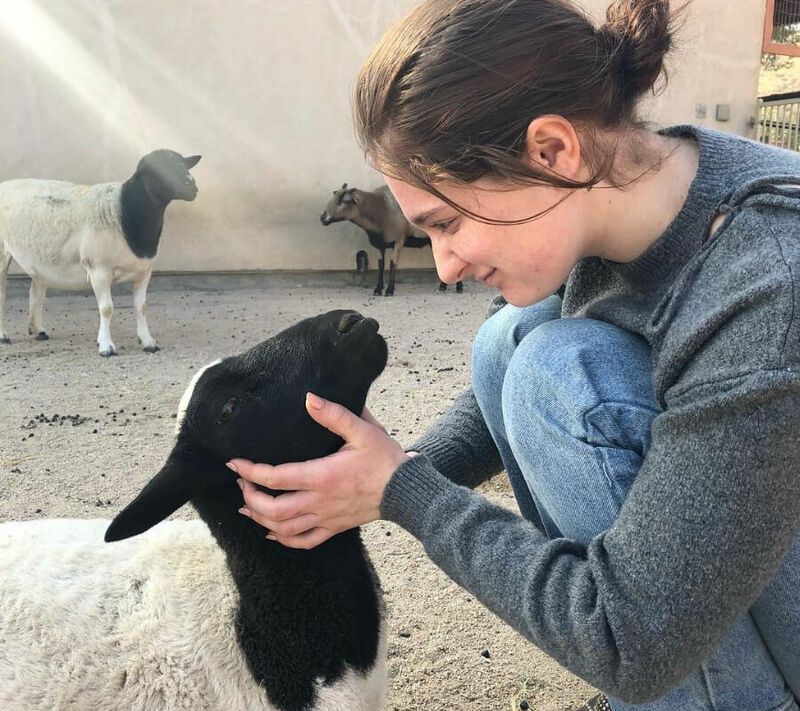 It might seem like all of Emma’s time is spent on various television sets, but she makes sure to leave room for her true passion — animal activism. Emma often uses her platform to advocate for animal rights. She’s an official spokesperson for PETA and has never been afraid to say that if someone wants to “look fresh” then they shouldn’t be wearing a dead animal. Despite getting caught up in the fast crowd, Emma admits that she feels like an old soul in comparison to her friends. Emma admits that sometimes she feels like she’s "literally a grandma." When her friends want to go out and party, she’d rather stay at home and hang out watching television. Since she’s such an “old soul,” Emma has no problem showing off that side to her fans. 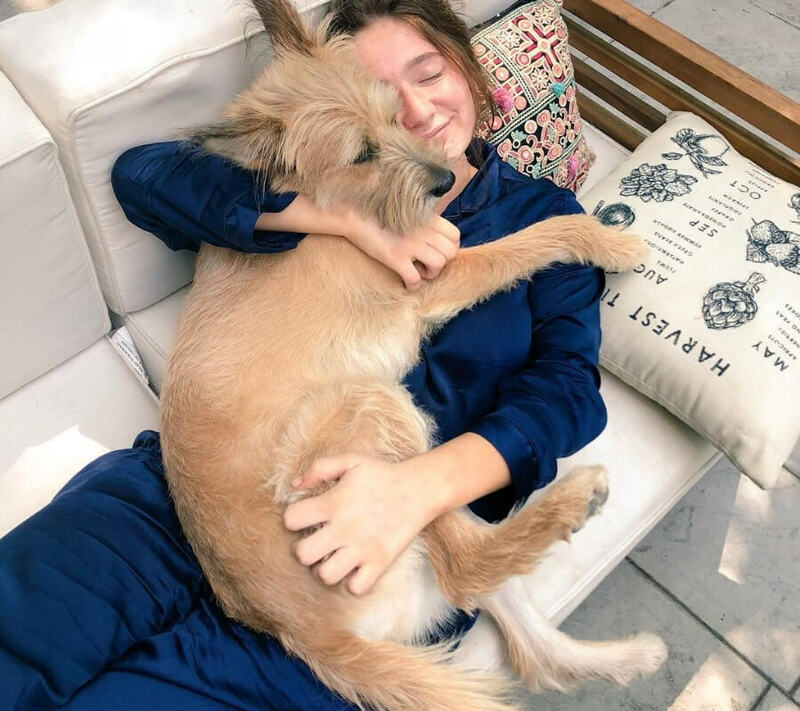 While most celebrities perfectly curate every Instagram post, she shares her daily activities whether they’re glamorous or not. You can usually expect a post or two of her hanging out around her house in baggy clothes. It’s no wonder so many fans connect with Emma. Although Shameless is currently on its ninth season, there are rumors that the show will soon be ending. Two frontrunners of the show, Cameron Monaghan and Emmy Rossum, have announced they will be leaving the show. Fans are divided on whether or not they want the show to continue with new cast members, or if it should be canceled during its prime. 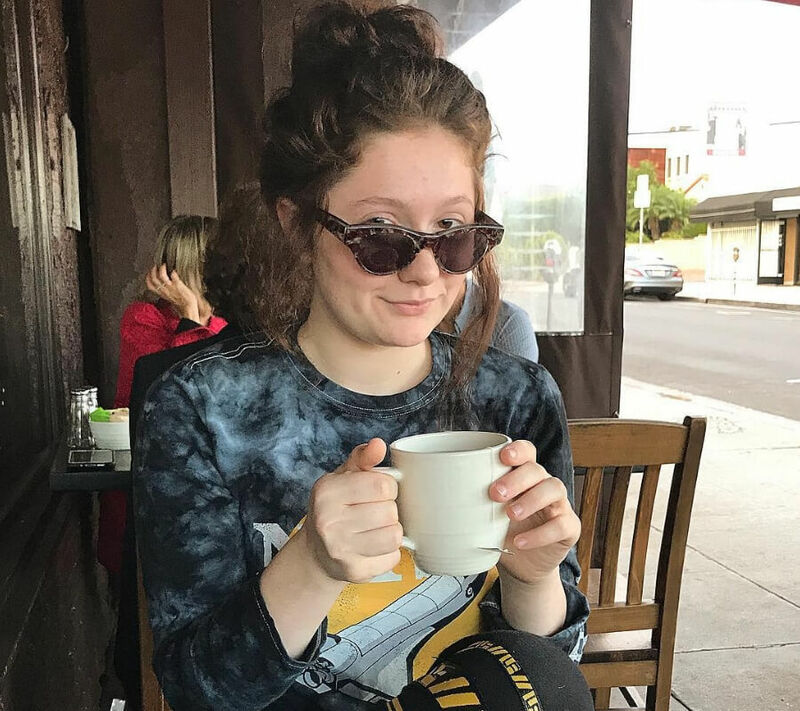 Many people speculate that if Shameless doesn’t end, that it might be Emma’s even bigger break. Her character is older now and might be able to step into the gaping hole that will be left by Emmy Rossum’s departure. While no one knows what the future holds with Shameless, there are more opportunities waiting for Emma. 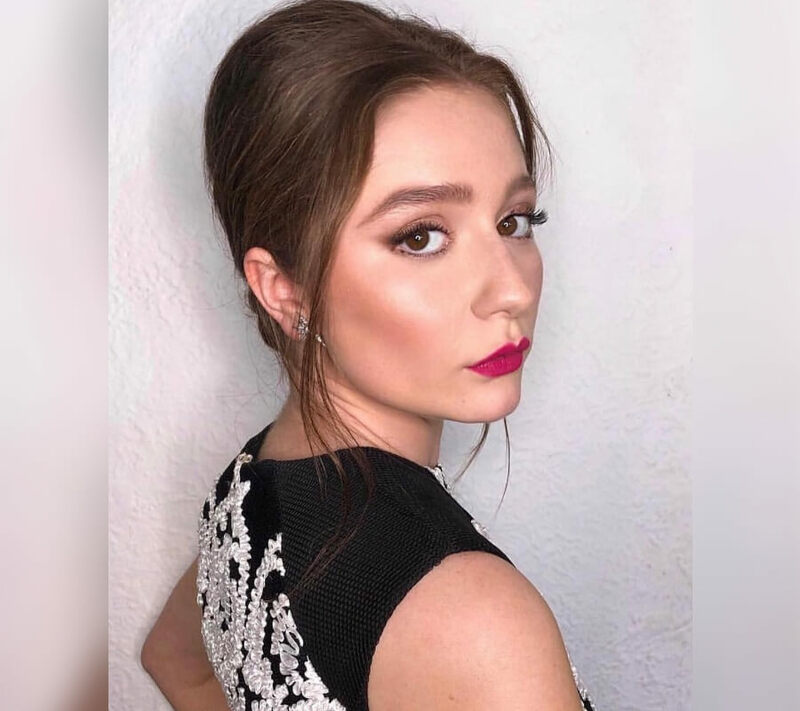 Emma might have grown up before our eyes in the role of Debbie Gallagher, and she might post more “grown up” photos on Instagram, but we should all remember just how young she still is. Emma is only nineteen years old and still has more growing up to do. It’s important for her fans to remember she’s still learning and experiencing life. Although the future is uncertain, it’s obvious that Emma has a bright future ahead of her. Being a child star usually means you run the risk of getting into trouble and disappearing from the spotlight. Emma’s strength and ability to overcome the challenges life has thrown at her so far proves she won’t go down without a fight.